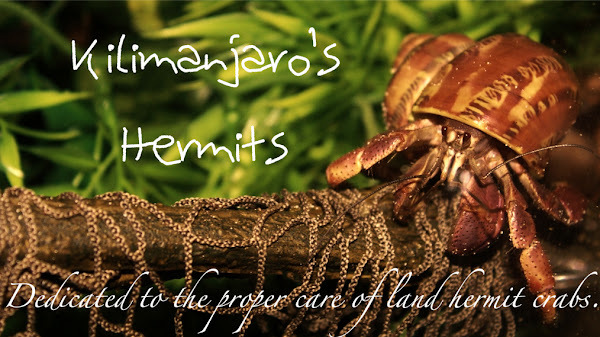 Kilimanjaro's Hermits: Hermit Crab Central Face Lift! Hermit Crab Central Face Lift! My site Hermit Crab Central got a face lift today! The home page is now looking very nice. The rest of the pages have not, and will not, be updated.